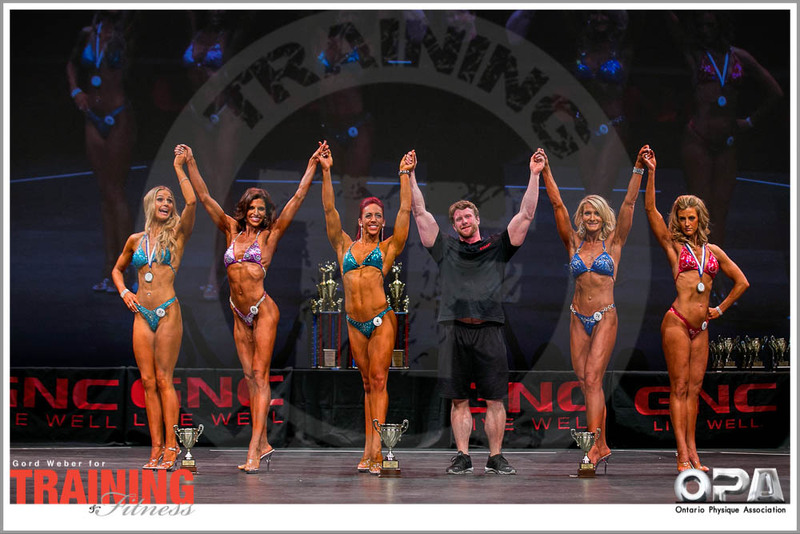 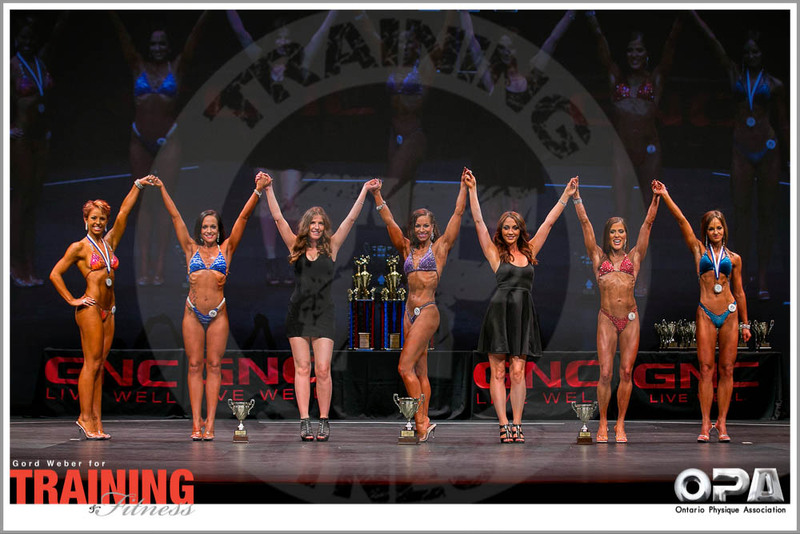 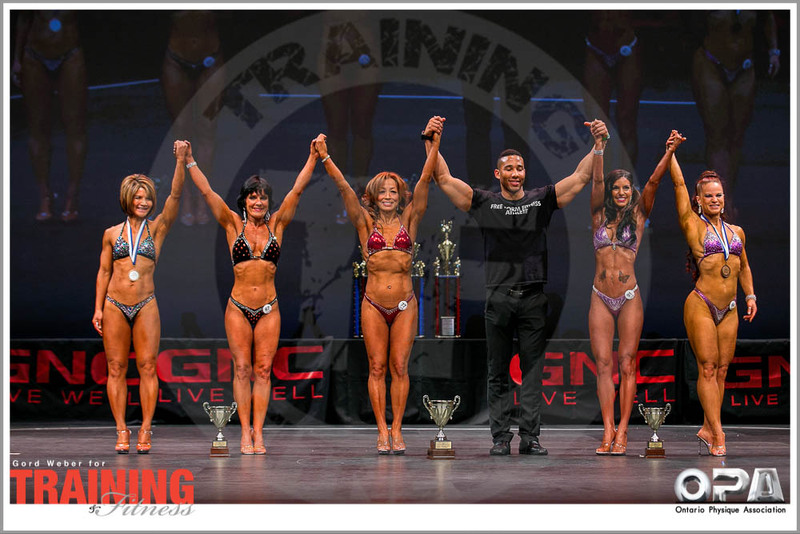 The 2014 OPA GNC Ottawa Classic was held on Saturday, June 14th in Ottawa, Ontario, Canada. 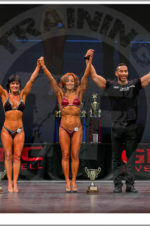 This event was a qualifier for the Provincial Natural Championships and was promoted by Free Form Fitness. 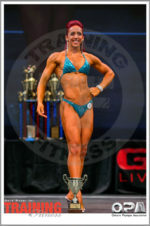 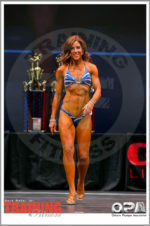 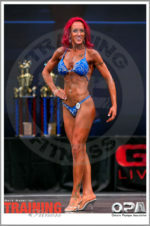 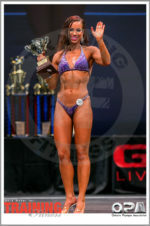 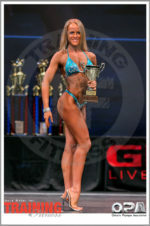 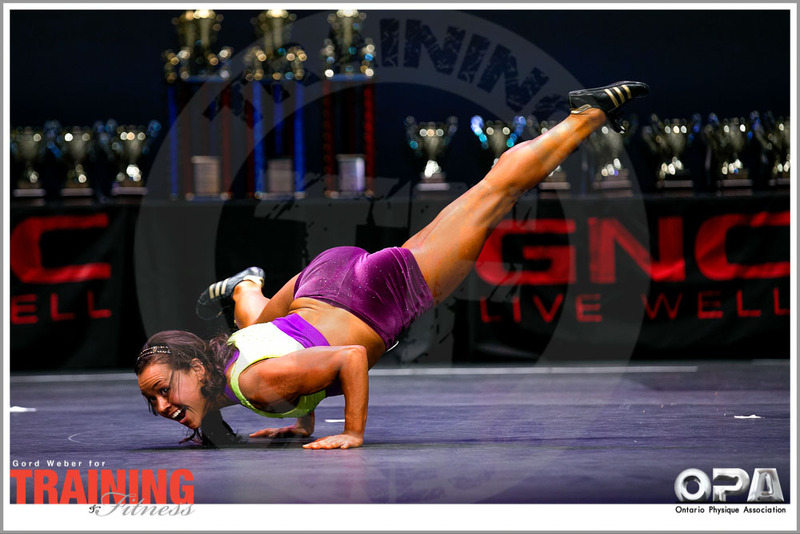 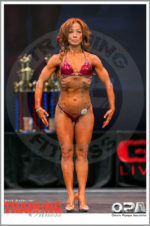 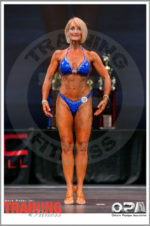 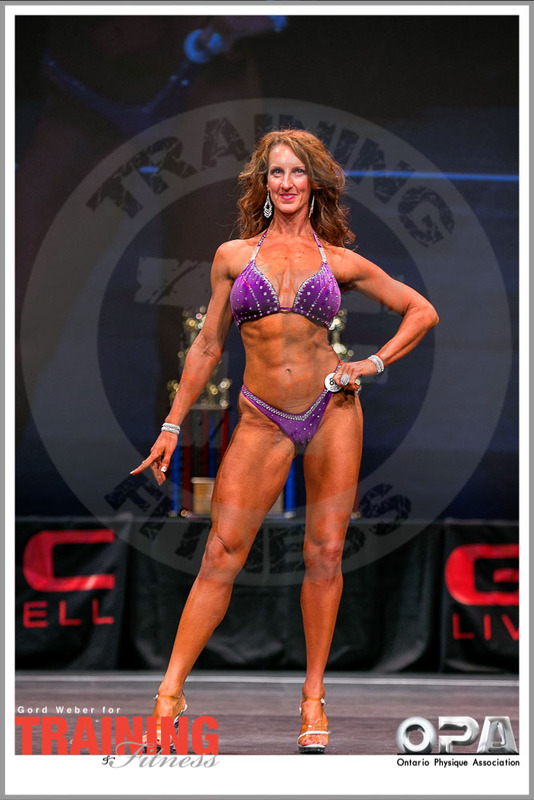 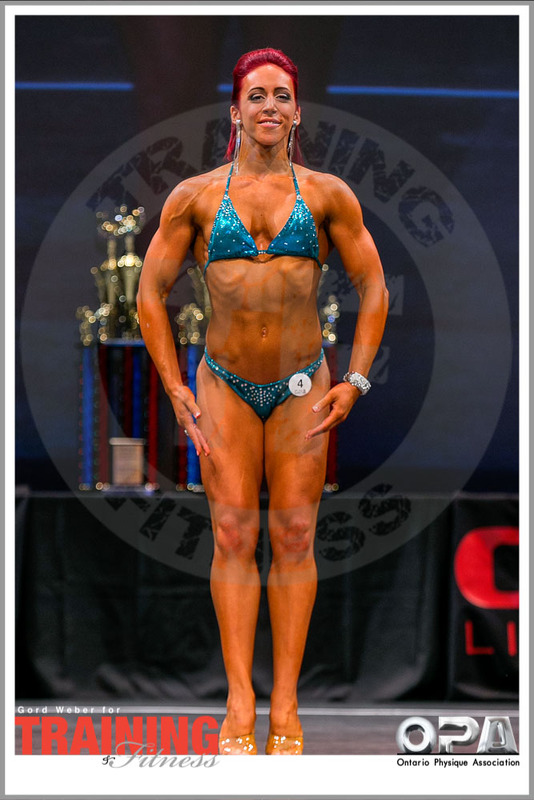 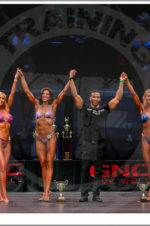 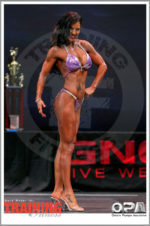 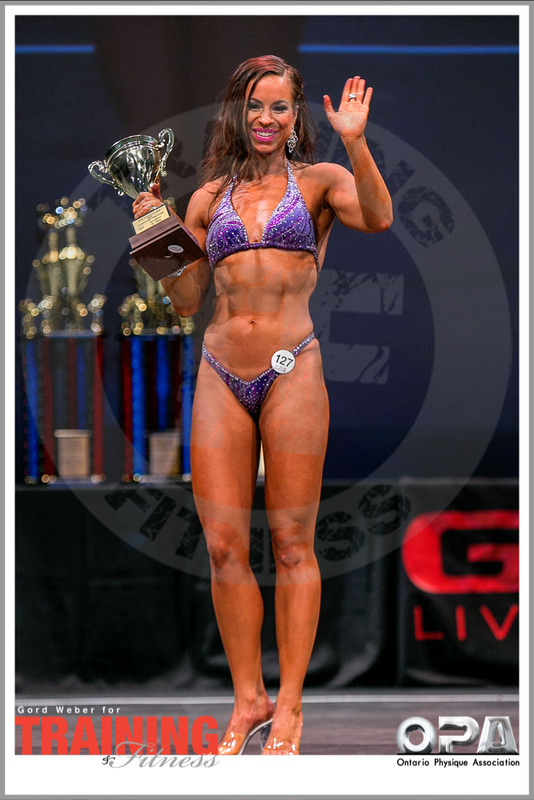 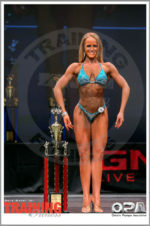 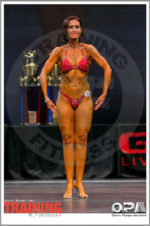 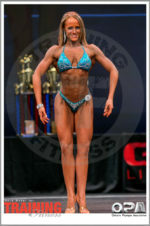 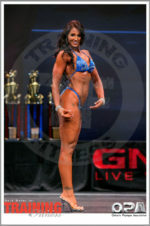 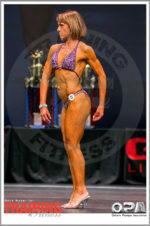 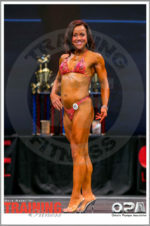 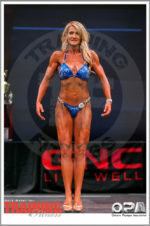 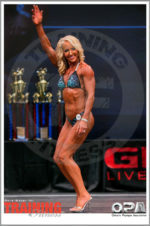 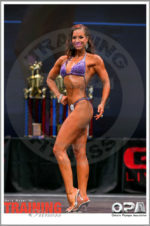 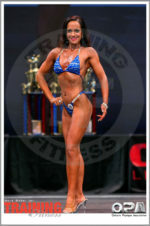 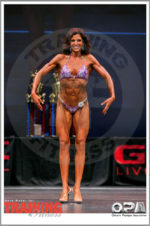 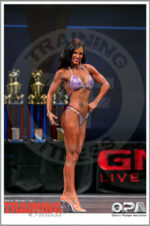 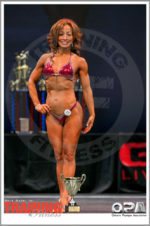 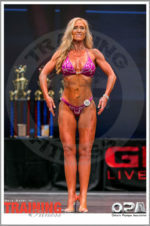 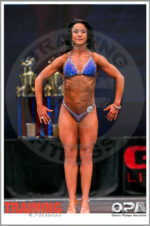 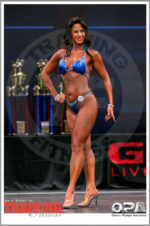 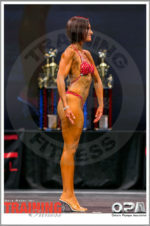 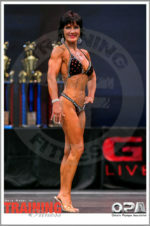 Contest photos by Training & Fitness contributing photographer Gord Weber. 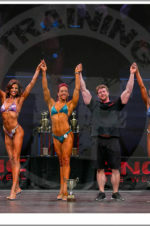 For official contest results, please visit http://www.ontariophysiqueassociation.ca. 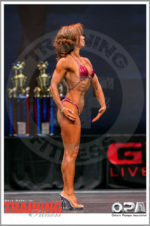 For official contest photography, please contact Liana Saadi-Louzon at: info@lianalouzon.com.